Moodle worked for years to achieve SCORM 1.2 conformance and certification. They achieved this laudable goal in October 2009, more than eight years after the standard’s release. A long road and congrats on getting there. Just a few months later, we had Moodle certified for SCORM 2004 by installing the SCORM Cloud Moodle plug-in (which takes about five minutes). 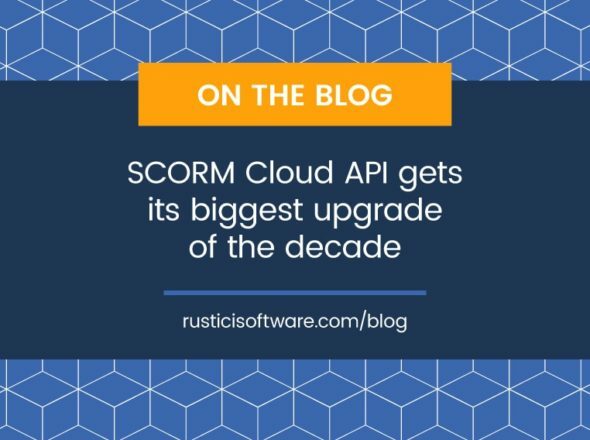 We totally understand that SCORM 2004 is irrelevant for a lot of Moodle users. But we also understand that it’s crucial for others. As Moodle partners like Moodlerooms and others attempt to sell their solution to government agencies, they frequently run into the federal government’s requirements around SCORM 2004. As sophisticated content authors look to apply their SCORM 2004 content in Moodle, they are stopped in their tracks. 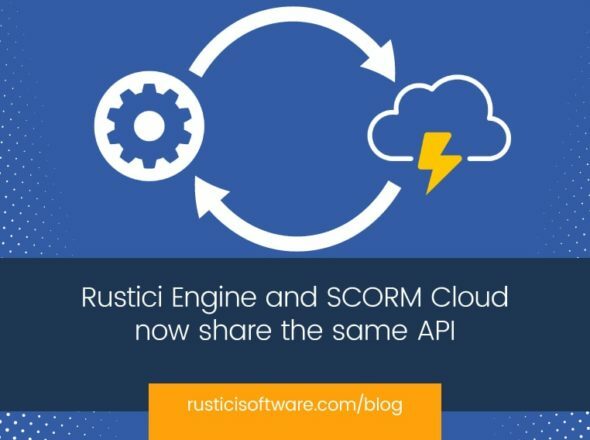 For people and companies looking for next level of SCORM capability, SCORM Cloud lets them push Moodle miles forward … in about five minutes.